Take a relaxing journey to through space natural wonders in a screensaver its a small video like scr. includes theme music, and lots of feature settings. 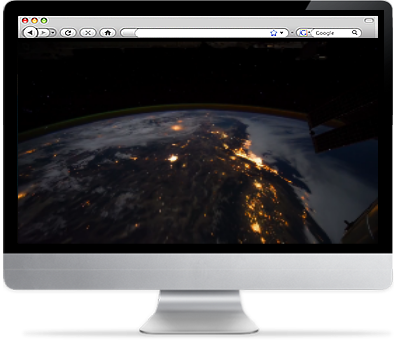 All our screensavers on different themes to decorate your monitor with beautiful moving images. Here you can download for free 3D screensavers, animated and slide-show screensavers and also HD screensavers for Halloween, Thanksgiving Day and Christmas. All screensavers are free downloads and safe to download and run! Windows, including Windows 8, & 8.1 /7,ME,XP VISTA,2000.